An entity relationship diagram describes how entities relate to each other. In simple terms, it’s a picture or a framework of your business or a certain business process. (Learn more about business process modeling). Entities are the things we need to store data about. It’s an aspect of your business that needs to store data, such as a department – or sales, revenues, maybe clients, for example. 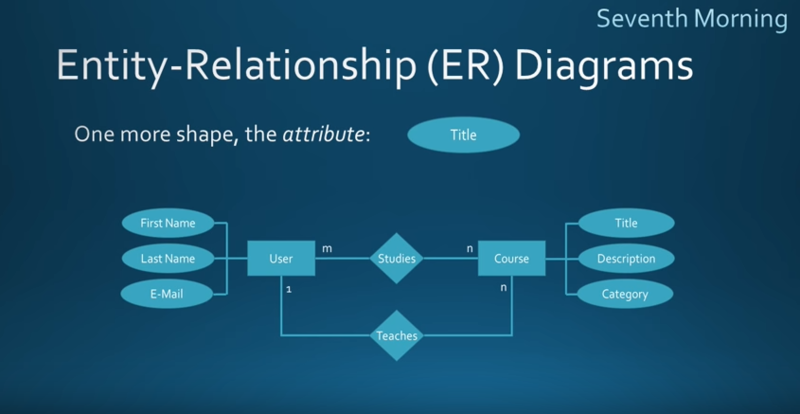 An entity relationship diagram gives a snapshot of how these entities relate to each other. 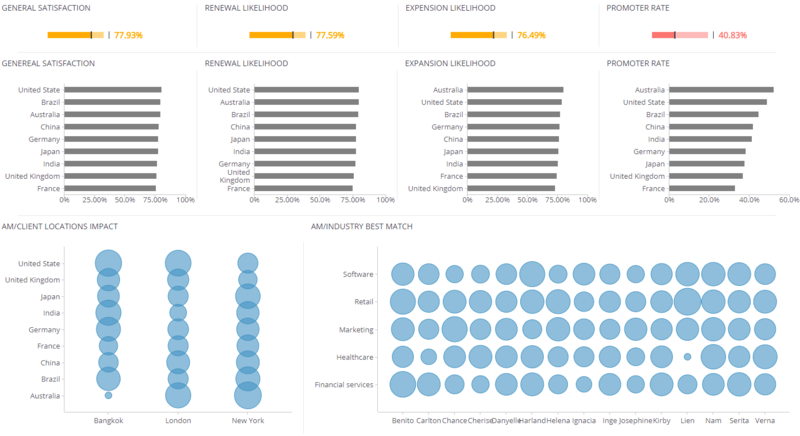 You could call it the blueprint that underpins your business architecture, offering a visual representation of the relationships between different sets of data (entities). In the diagram, entities are represented by boxes with lines linking them to various attributes, which describe the entity’s qualities or characteristics. Everything links up according to the relationships between the entities – or how they interact with each other. Relationships are sometimes referred to as cardinalities, which describes the interactions numerically – but let’s simply call them relationships. Each branch of the business, or entity, may be related to another entity or to many entities, and vice versa. There are three main types of relationships: one-to-one (1:1), one-to-many and many-to-many. You could try imagining a one-to-one relationship as a manager’s relationship with their department. A one-to-many relationship could be the department’s relationship to its (many) employees. Think of a many-to-many relationship in this way: the relationships between many employees and the projects they’re involved with. In business analytics, a query against a many-to-many relationship can produce problematic results. Why Would You Use an ERD? When it comes to business analysis, ERD is a critical part of designing your software systems or the way you implement your business intelligence solutions. Businesses with complex databases – in other words, lots of data – might use ERD. It’s mainly used by analysts when designing a database. The database helps them communicate the landscape of the business to different teams, and this overview will help you build the applications needed to support the business. Using a visual representation of your business will help you understand its structure and this information is useful for business management and formulating strategies – and ultimately making efficiencies. Understanding the relationships between entities can also help you root out any ambiguities or unnecessary processes within your organization. If you can do all that, you’re well on the way to streamlining your business.